It’s been an astonishingly busy twelve months for Square, the upstart payments firm founded by Twitter CEO Jack Dorsey. In March, it launched operations in the UK. Then, last week, it got into the in-app payments game. 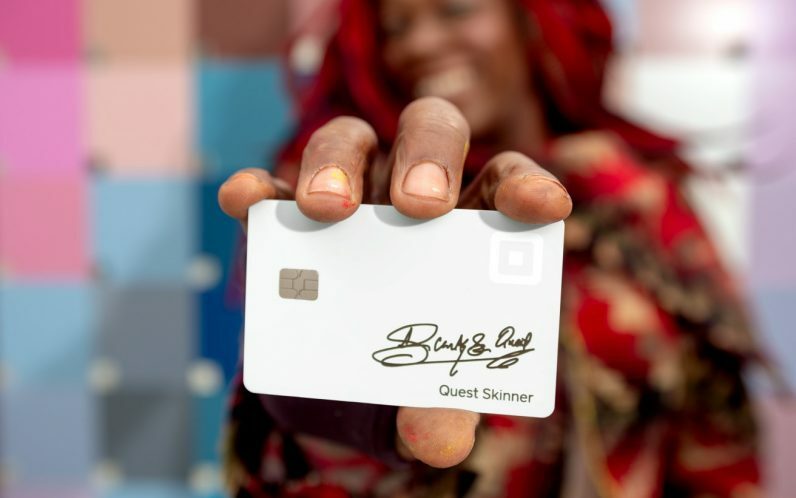 And today, the company announced the launch of the Square Card — a free debit card aimed at its small business merchants. The Square Card has one interesting trick up its sleeve. As soon as a vendor receives funds (like, for example, from a customer buying something at a Square PoS), it’s automatically available to spend on their Square Card. This could potentially ease cash-flow worries among Square’s users, as they don’t have to wait for funds to clear and appear in their bank accounts. This is a process that ordinarily takes several days to complete. The Square Card is a typical MasterCard Debit card, which can be used to withdraw cash from ATMs and make payments in-store. Payments made at other sellers using Square’s platform get a 2.75 percent discount, and all transactions appear in the Square Dashboard, allowing users to track expenses and separate personal transactions from business purchases. One question I had — but, at the time of publication, hasn’t been answered — relates to chargebacks. What happens if, for example, someone buys a product and then issues a chargeback, the vendor having since spent the funds via his Square Card? Would the seller be stung with an overdraft fee? Or would something else happen? It’s not clear. If Square gets back to me, I’ll update this post. But still, it’s really interesting to see the pace of growth for Square. It’s quickly growing beyond its bread-and-butter, in-person payments, and now offers card processing solutions for the web and mobile. And now it’s offering a tool for day-to-day business spending. Is this a sign of the company’s growing ambition to get into business (and perhaps even personal) banking? Who knows. It wouldn’t surprise me. The growth of startups like Monzo and Tandem in the UK, and Simple and Moven in the US show that there’s a huge appetite for such products. The Square Card is available from today. You can sign up here.